Luke Doyle, owner of Olympian Landscaping has been designing, constructing and maintaining beautiful garden landscapes for 15 years. In this time he has worked on a broad range of projects throughout Ireland, Australia and Canada. His variety of work can be viewed in the portfolio section. As you will notice the quality of workmanship and attention to detail is apparent on every project. Olympian Landscaping services Dublin and neighbouring regions. We deal with every aspect of the garden landscape from planning, designing and constructing. We want our customers happy so dealing with the complete build process ensures control from conception off a project to completion. We take great pride in our work and tackle every project with a can do attitude. Our focus is always on quality of workmanship, customer service and affordability. Our team comprises of highly skilled and knowledgeable landscape gardeners and horticulturalists capable of transforming your garden into a beautiful and usable space. We also have a number of contractors and tradesmen we use on specialty work or large projects. We work close with our customers throughout a landscaping or maintenance project and keep them informed as we go. 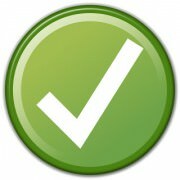 Our goal is to provide the best quality of service to our customers with finished work that speaks for itself. Luke is always available to discuss any project or garden ideas you may have in mind. We hired Olympian Landscaping to do a complete garden overhaul for us. The garden was overgrown and past our capabilities. Luke was very professional is his manner and discussed many new ideas with me. The work involved cutting back an overgrown garden, laying an Indian Sandstone patio and erecting a boundary fence. The guys were on time every morning, worked hard throughout the day and were a pleasure to deal with. My garden turned out better than I expected. The finished product is brilliant. I needed a design complete for a client with work to commence soon after and Luke provided the goods. The brief was to landscape the front and back yard of a newly built home. Luke and his team are very good at what they do and I cannot fault their work. It was a pleasure working with the Olympian Landscaping team. I would happily recommend their services. 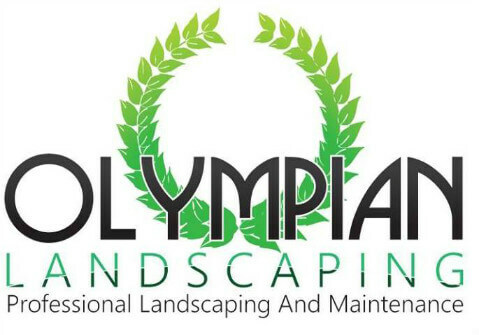 Olympian Landscaping have maintained my commercial grounds for over 5 years. They always have the grounds clean cut and looking their best. A very good service and friendly bunch of guys. We had Olympian Landscaping in to revamp our back garden to include patio area, raised beds with shrubs and plants, tree planting and grass area. Our garden has completely transformed and is now an enjoyable space to relax and entertain guests. We could not be happier with their work.